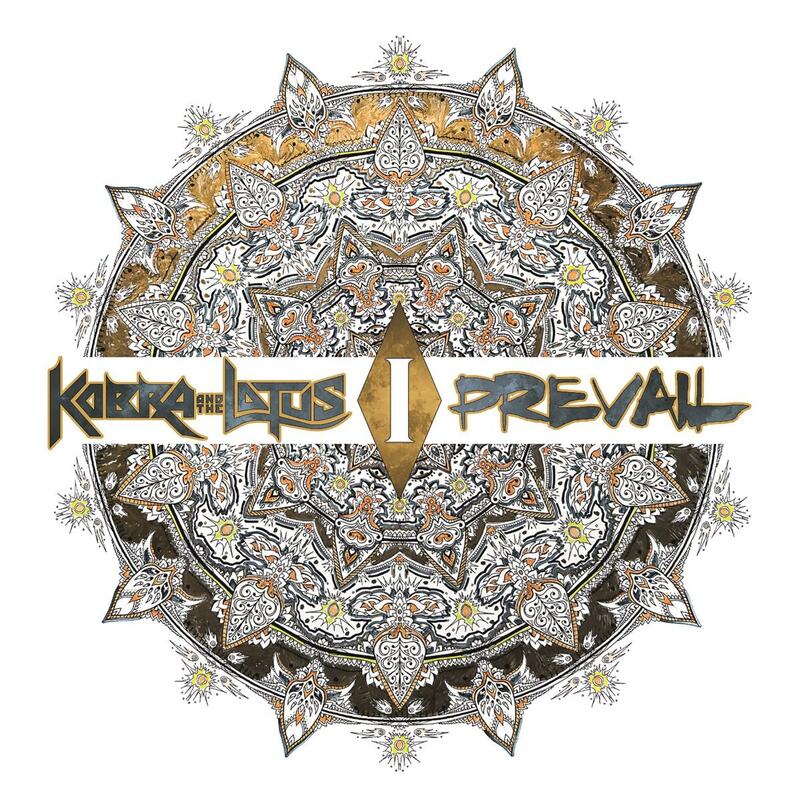 It’s been three years since Kobra And The Lotus‘ last studio album High Priestess was released back in 2014. The time since has not been wasted; with their third album under their belt, and completing multiple tours worldwide (with the likes of Kamelot, Sonata Arctica, Black Label Society, and Fear Factory to name just a few), their path of self-discovery has led them to this most important moment in their career. Prevail I, the band’s latest offering , will be released on May 12th 2017 on Napalm Records, and promises to be a rock juggernaut full of blistering guitars, pounding rhythms and haunting vocal melodies that will take the listener on a sonic journey leading them out from the darkness and into the light! Produced by Jacob Hansen (Volbeat, Amaranthe, Epica etc) and mastered by Grammy award winning Ted Jensen, Prevail I will undoubtedly usher the band to much deserved elevated hard rock status. Evolution is inevitable and Kobra And The Lotus have delivered their most powerful album to date. You’ve already heard the aural masterpiece that is the song “You Don’t Know”. Now it’s time to see the stunning visual masterpiece for yourself with the video for “You Don’t Know”.